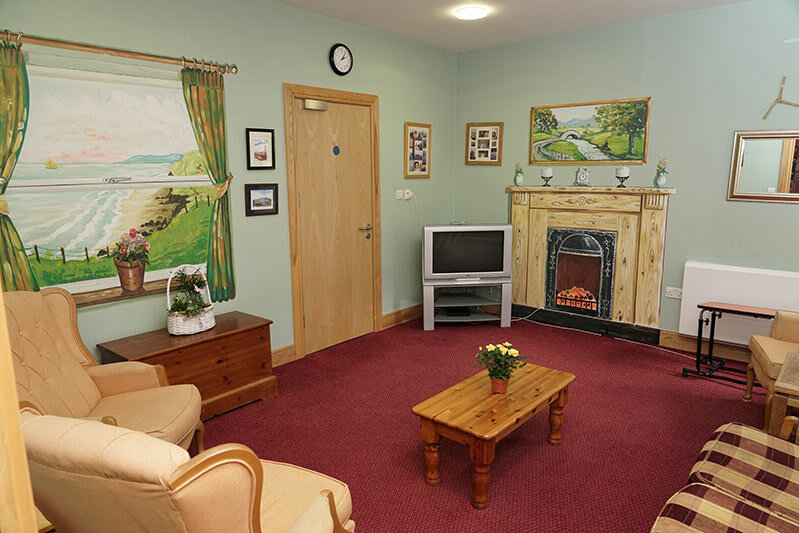 Áras Uí Dhomhnaill Nursing Home provides long-term and short-term residential care to people aged 18 or over. 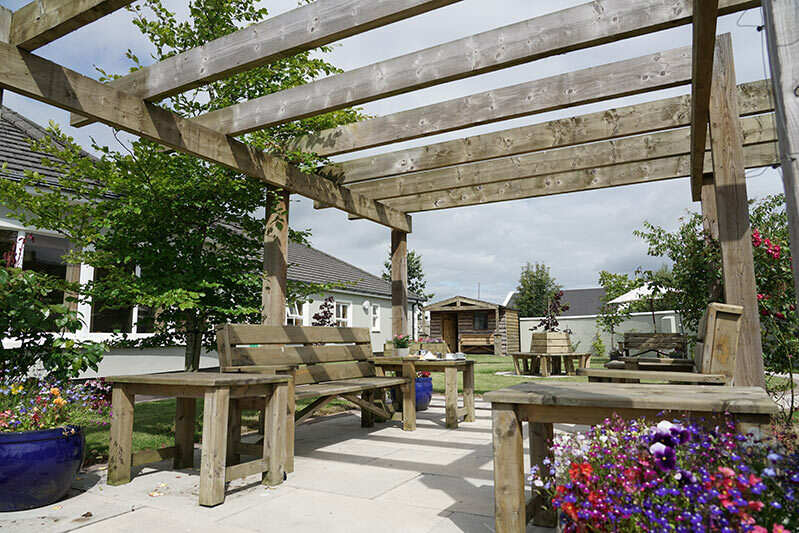 Our residents include those with a physical disability, mental health needs, dementia, intellectual disability, or an acquired brain injury. 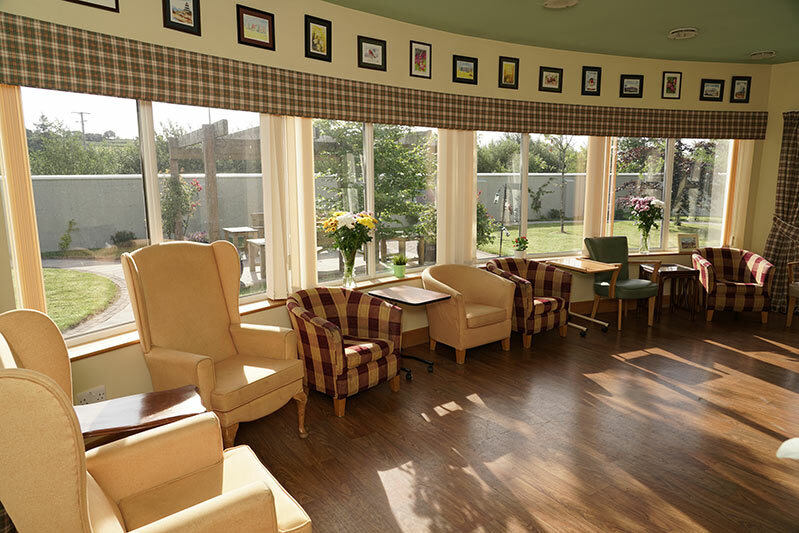 The care we provide includes respite care, palliative care, and hospital step-down care. 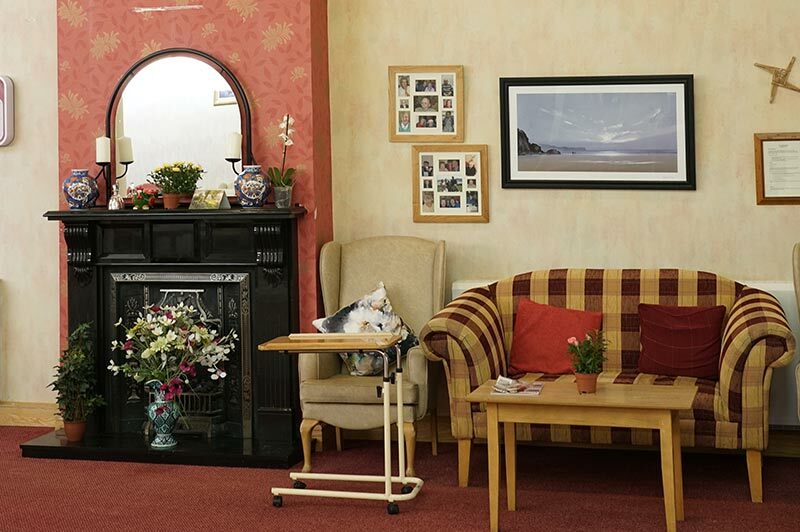 We also have residents who come to us for a break from caring for themselves, so they can rest and recuperate. We are registered and regulated by HIQA, (Health Information and Quality Authority) and all our nurses and care assistants are fully qualified as well as being experienced. 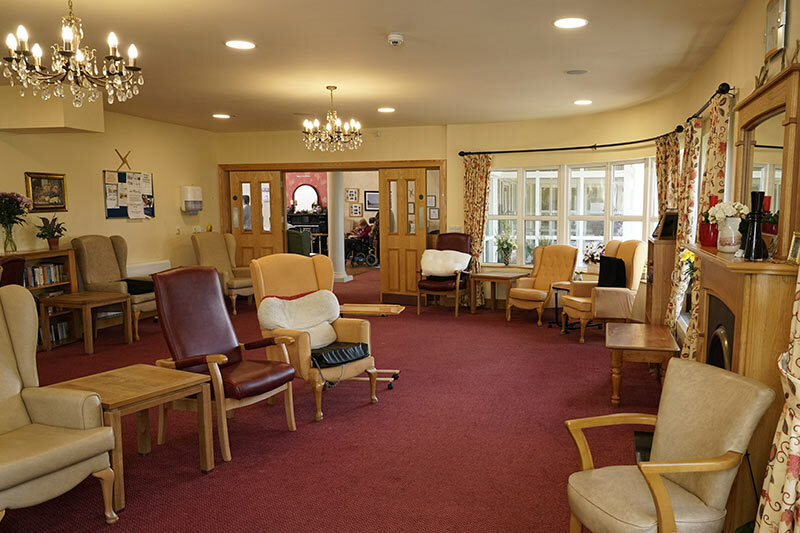 At Áras Uí Dhomhnaill Nursing Home, you will be treated by our professional and friendly team with compassion, respect, and dignity & you will be impressed by our excellent facilities. Dear staff - two small words to cover so much, thank you ! For the support + loving care given to my Mum over the years - for your patience - for your kindness + attention to me over the last few weeks : the numerous pots of tea accompanied by calorific scones with jam & cream, the early morning hot buttered toast, strawberries - yum ! and of course suite no. 21 when I needed it ! To Philip, Anne, Nurses and Care Staff (also Margaretta) & Kitchen Staff - Thanks for the kindness you showed to our Auntie when she was in your Milford home. All her family appreciate the care and attention shown to her. To all the lovely staff of Áras Uí Dhomhnaill Nursing home - Philip, Anne & all the other support staff I have met since my mother arrived in Milford. All the staff nurses and carers - excellence in all I see when I'm there, all lovely caring staff - I couldn't praise you all enough. I hope you all have a good Christmas and so many thanks to you all - it means a lot to me knowing my mother is taken care of 100% - God Bless. 44 single en-suite rooms (with seated shower). 2 double en-suite rooms (with seated shower). 24 hours nurse call system in both bedroom and en-suites. 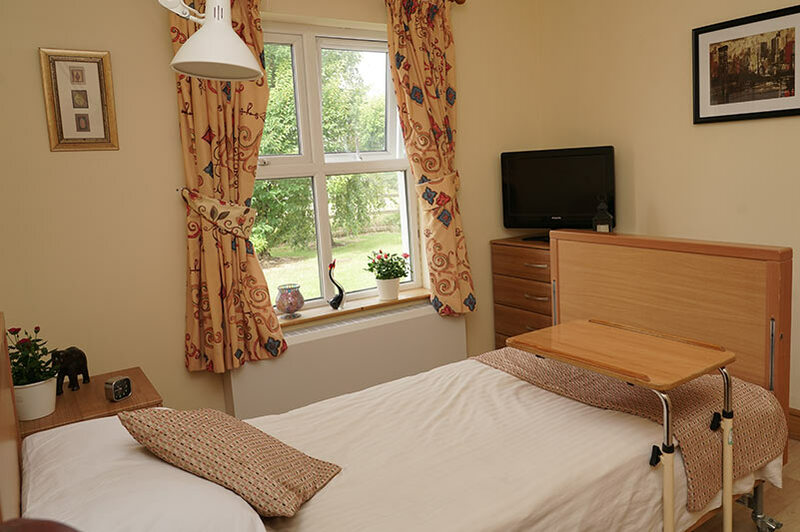 All rooms are equipped to provide television & telephone services. We have a specially designed and fully equipped bathing room to facilitate residents who enjoy taking a bath. 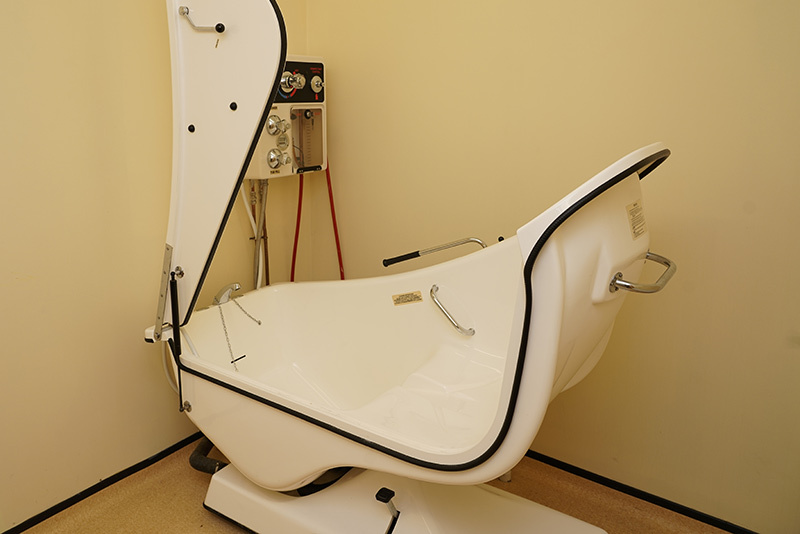 The bathroom is spacious and can accommodate the use of a hoist. 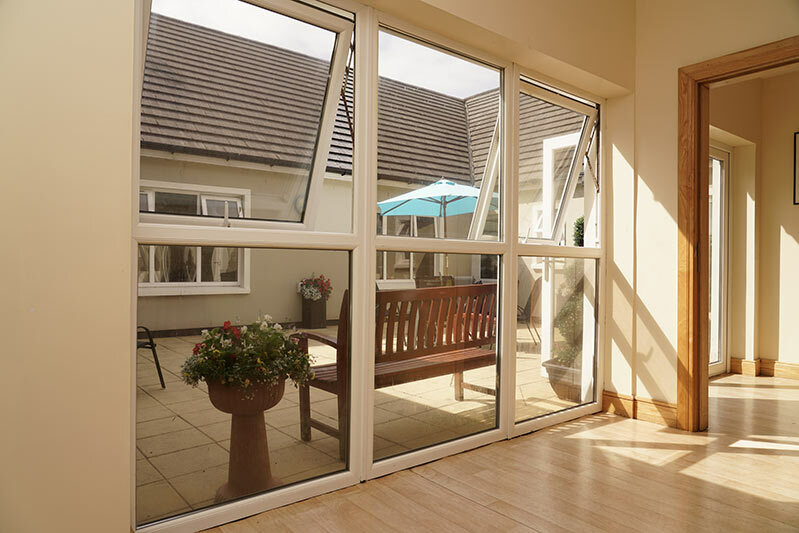 Specifically designed and ventilated for smokers, this room caters for our residents in a bright area overlooking our inner courtyard. Sometimes our residents like to meet friends and family in private and this room is ideal for a small get together of 5 to 7 visitors. This sitting room also has a television, DVD/Video player. 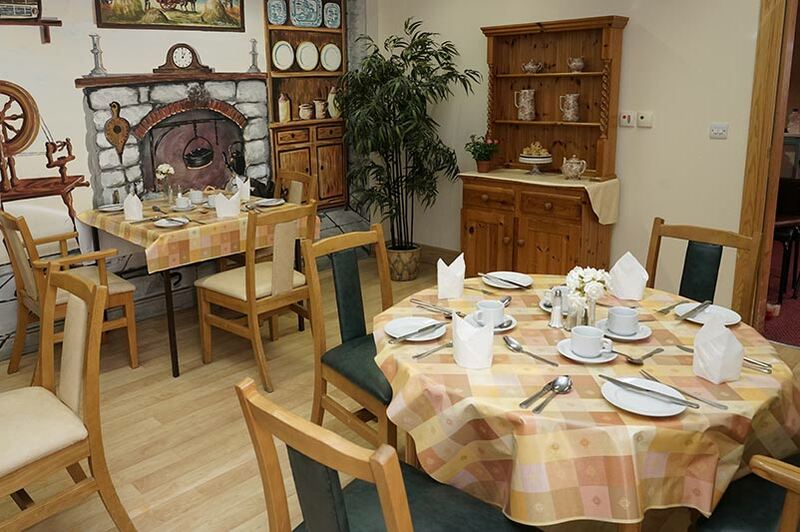 We use this room for smaller groups or family get togethers or private family parties. 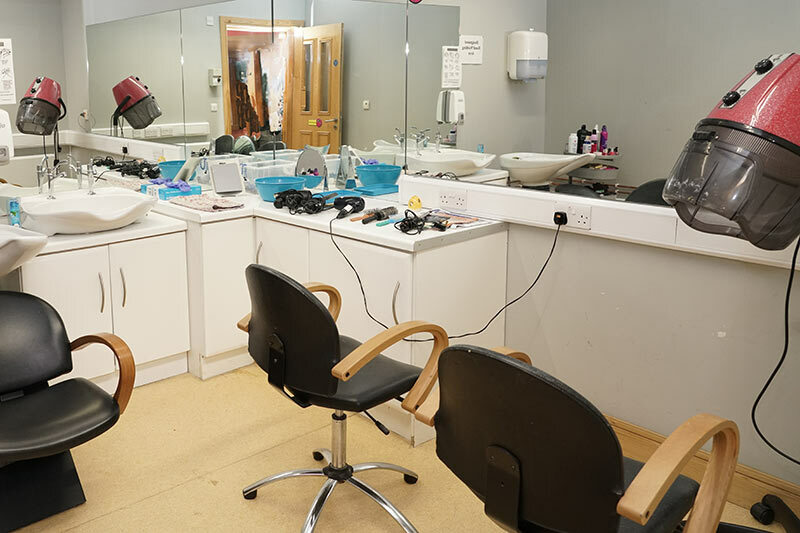 We provide a weekly hairdressing and monthly barber service from our well equipped salon which is very popular with our residents. 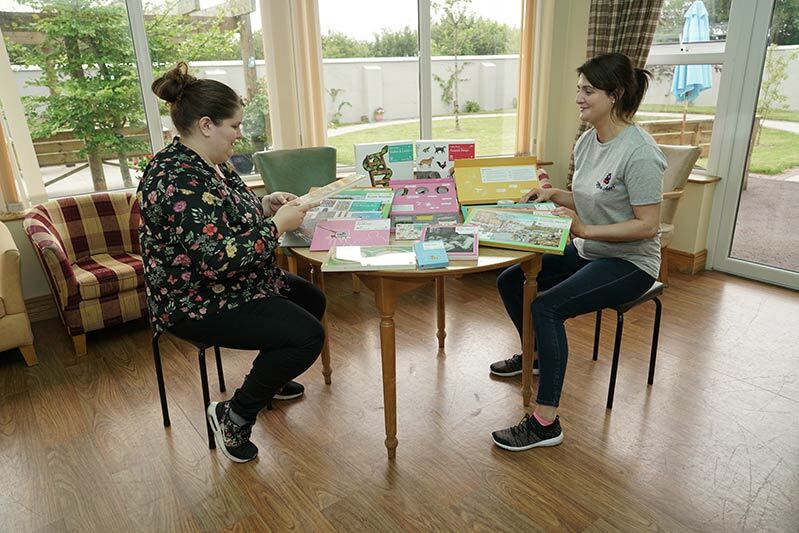 Get in touch to request more information about Áras Uí Dhomhnaill Nursing Home. We're always happy to chat and answer your questions.